The Robot S6 with CUBE Technology is the most innovative, portable stretch wrapper in the market. It is also the easiest to use, thanks to its intuitive seven (7) inch color touchscreen. 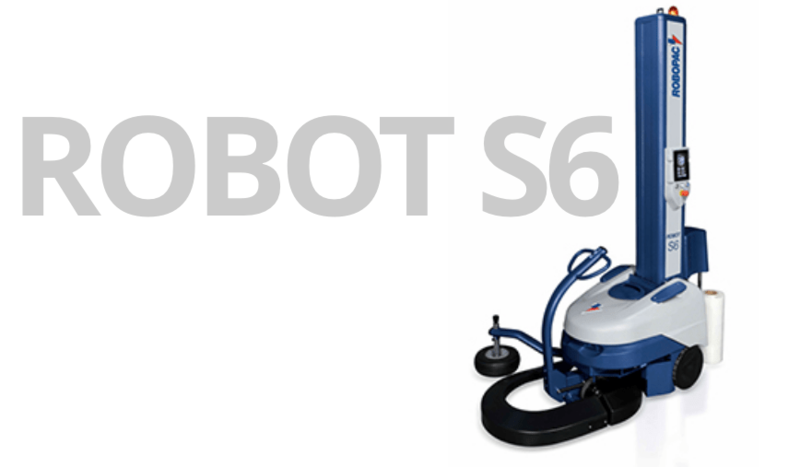 If you can operate a smart phone, you can operate the Robot S6. 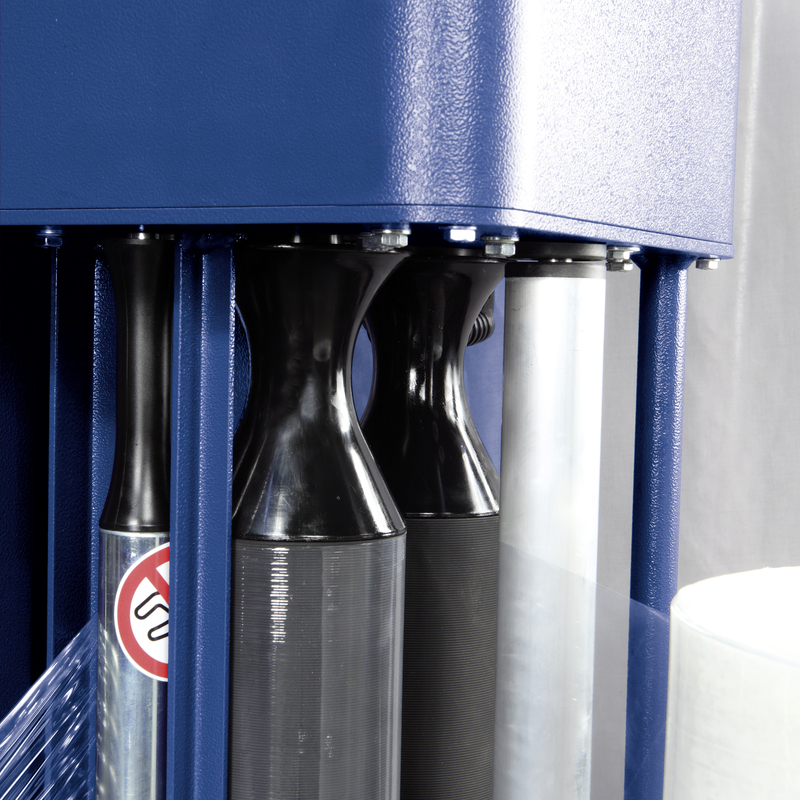 The NEW Robot S6 with CUBE Technology will reduce your film usage by 30% to 55%, improve your load containment and reduce potential product damage. 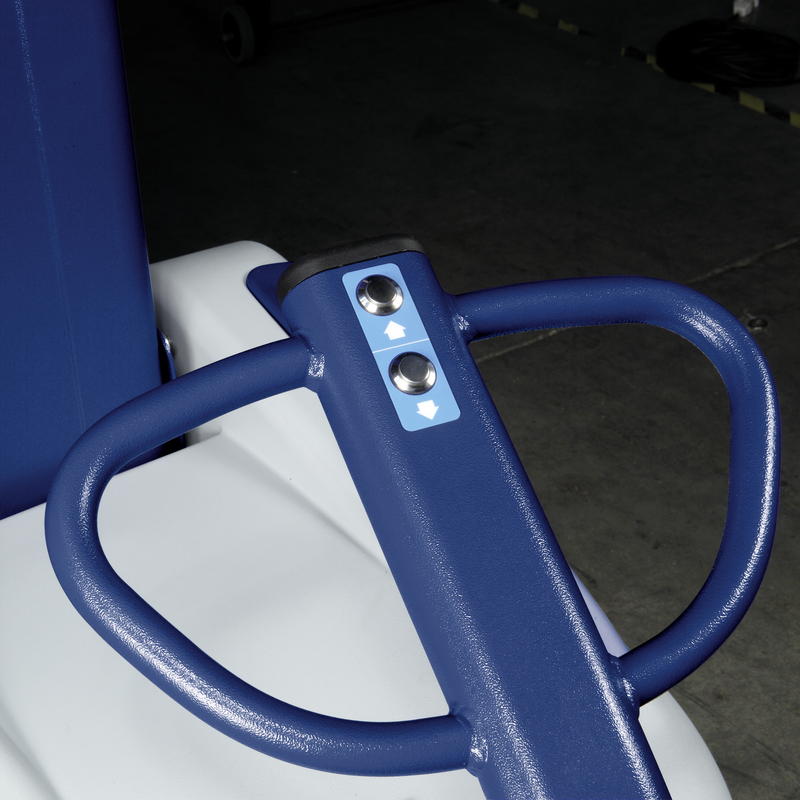 This ensures that your product reaches your customer in “as-made” condition by maintaining proper wrapping standards. The Robot S6 is a great solution for customers who need to wrap extremely large loads. 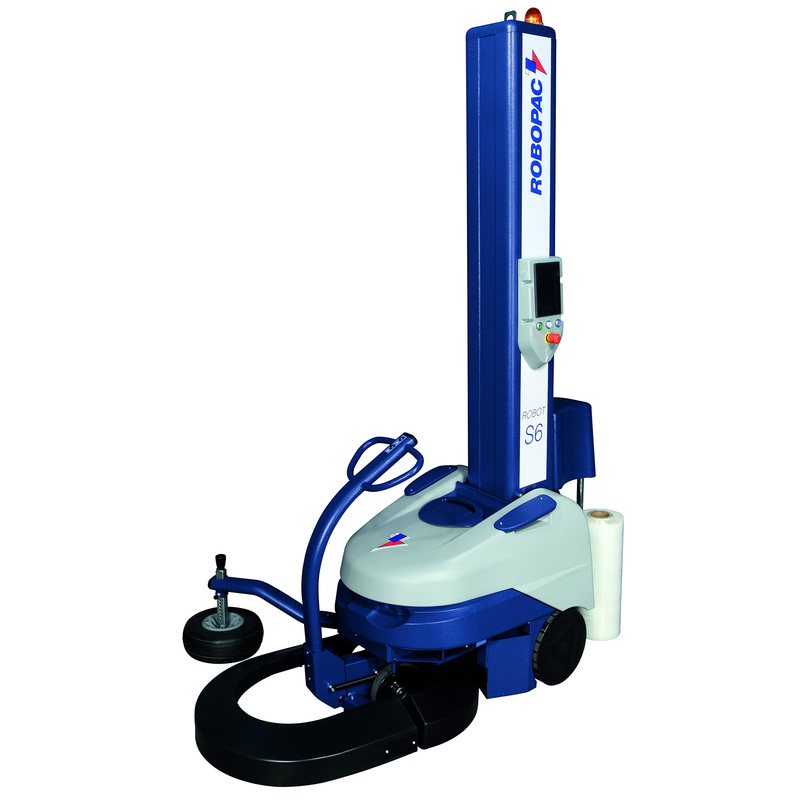 The Robot S6 can wrap loads of any length and width, it takes up very little floor space, and can be moved out of the way when not in use. Our innovative CUBE Technology offered on this machine combines the following four (4) key factors to successfully wrap loads & ensure that they reach your customer in “as-made” condition by maintaining proper wrapping standards. R-Connect, available for this machine is our latest innovation was developed to provide usage and performance data via the cloud, enabling you to meet Industry 4.0 demands by putting performance monitoring & optimization at your fingertips. Utilization drastically reduces downtime by giving you informational transparency, allowing you to connect with your machines remotely to investigate alarms, adjust parameters, & respond promptly. This Industry 4.0 innovation empowers you with actionable insight to continuously improve performance, cost savings, & automation. Makes setting parameters easy & intuitive with an interface that offers a tablet-like experience that allows you to tap & scroll your way through settings. 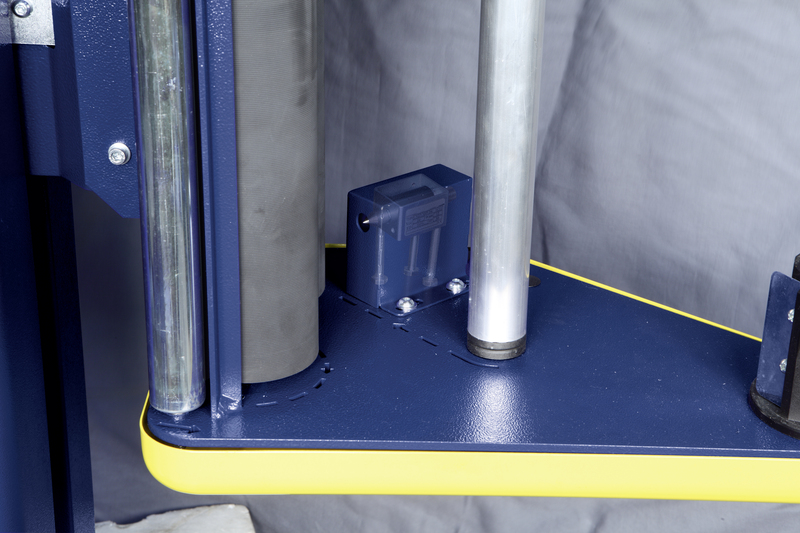 Ensures you can wrap even your tallest loads. 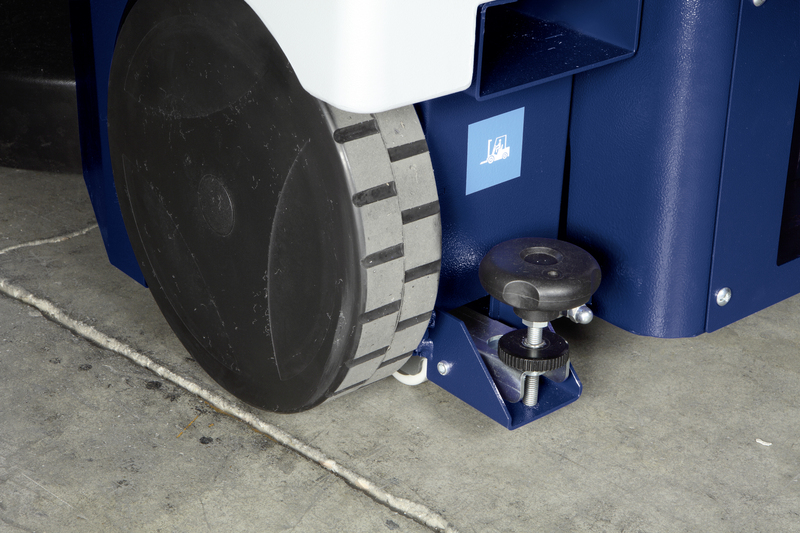 Unit can be relocated manually, without power, using the idlewheel feature. Written guarantee to repair or replace the machine if necessary. Ideal for Wrapping Very Light, Very Heavy, Tall, and/or Unstable Loads.